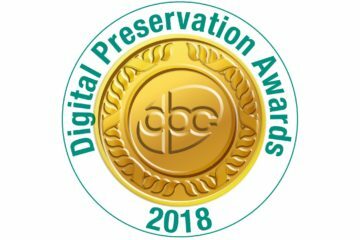 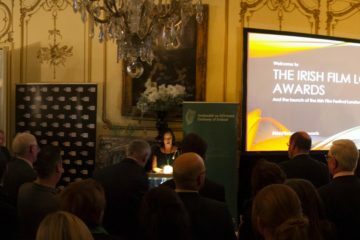 Fís Éireann / Screen Ireland has announced the funding awards made by the Board for the fourth quarter of 2018 across film, documentary and animation. 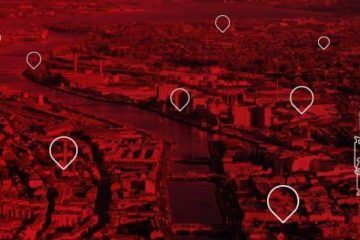 As 2018 draws to an end, Film In Cork looks back at what was an exciting and very successful year for the industry in Cork. 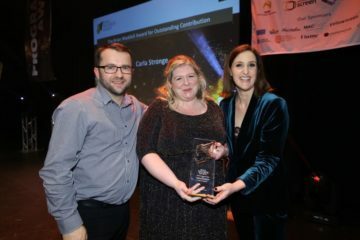 The winners of the Royal Television Society Northern Ireland Programme Awards were announced last night at a glittering awards ceremony in The Mac Belfast. 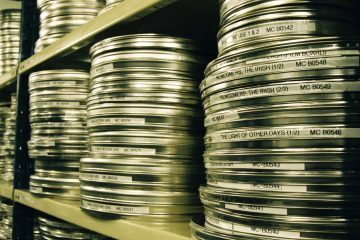 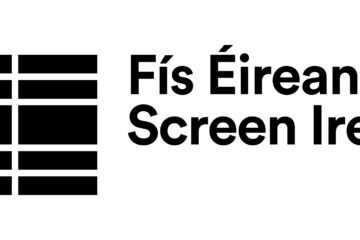 Fís Éireann / Screen Ireland has announced the funding awards made by the Board for the third quarter of 2018 across film, documentary and animation. 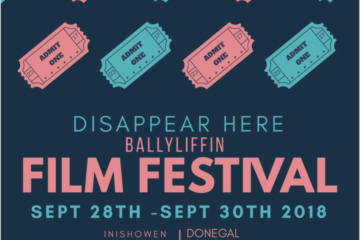 All north-western film fans will be flocking to Ballyliffin, Co Donegal for the second Disappear Here International Film Festival, September 28th to 30th. 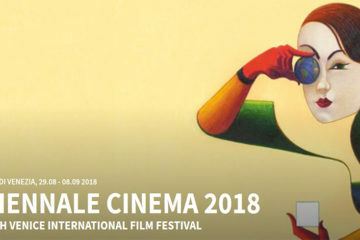 Features Dublin Oldschool, The Favourite, Papi Chulo, and Rosie, and shorts Boy Saint and Catcalls to represent Ireland at BFI London Film Festival 2018.